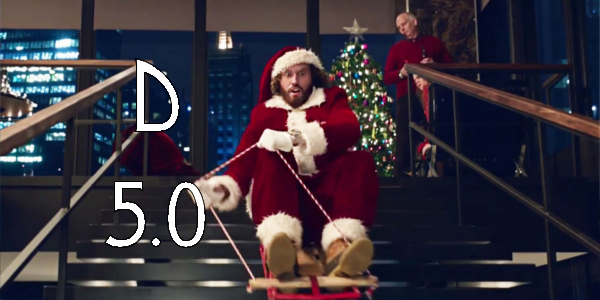 The almost annual Christmas time R-rated comedy has finally hit with Office Christmas Party. Place a fairly exceptional comedic cast into some wacky situation like a Christmas party and the results should at least work in most aspects. 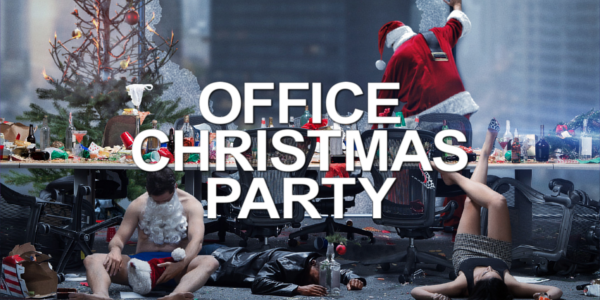 Outside of a few good jokes, some visual comedy, and a few good performances, Office Christmas Party is ultimately a disappointment. Like with most comedies, the story is bare bones. It’s a party for basically the entire length of the film, it is the title of the film after all so you at least you know what you’re getting. Also Office Christmas Party has to be up there for worst titles of the year by a mile. The film itself is fun for the most part but it’s hard to call it good as a film itself. The wacky situation of the party provides most of the laughs but the comedic performances hold the film’s weight despite not having much to work with. T.J. Miller is easily the funniest character in the film, but it’s a question of whether it’s his ability rather than the films that’s funny. Jason Bateman is typical Jason Bateman, playing a similar role to his comedic roles in the past but it works. And Kate McKinnon proves again why she is rising in Hollywood, getting perhaps the most laughs out of all of the characters. Overall, Office Christmas Party is just a dumb comedy that will get laughs but it’s hard to really recommend spending money on it. If you can catch it on some TV channel or streaming service in the future it might be worth a watch. T.J. Miller and Kate McKinnon stand out above the crowd of comedic actors and the party itself is humorous enough before it becomes over the top, but it’s hardly worth the trip to the theater. So what did you think of Office Christmas Party? Have you seen and what's your favorite Christmas movie? Subscribe, share, comment below and as always return to I Am Sam for weekly reviews and insight.